Garden Plots Available! Sign Up Now! We are now accepting applications for the 2014 season. Returning gardeners, your deadline to renew your plot is April 15th. 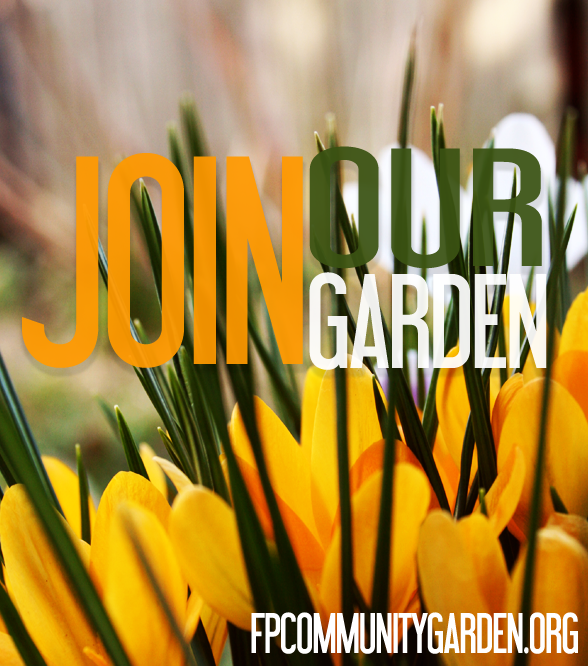 New gardeners- Your deadline is May 1st OR sooner depending on when we run out of plots. We don't have very many spots available, so act fast! Instructions for how to sign up are below. You may download the 2014 Member Agreement Here. Returning Gardener Instructions: If you gardened with us during 2013, the deadline to renew your plot is APRIL 15TH. We must receive your registration sheet and your payment by this date. Please download the 2014 Member Agreement, read it thoroughly, fill out the Signature and Info page, then mail that along with your payment to our PO Box. Any questions? Email us. 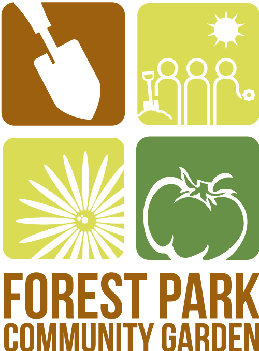 1st- Email us at fpcommunitygarden@gmail.com to let us know you are interested. 2nd- Download the 2014 Member Agreement, read it thoroughly. We want to make sure you are familiar with all the garden rules before you sign up. 3rd- Mail in the Signature and Info page plus your check to our PO Box. Deadline for new member sign up is May 1st, but don't forget plot availability is limited so the sooner you get your paperwork and payment in the better! 4th- Once we receive your paperwork and payment we'll notify you of which plot is yours.